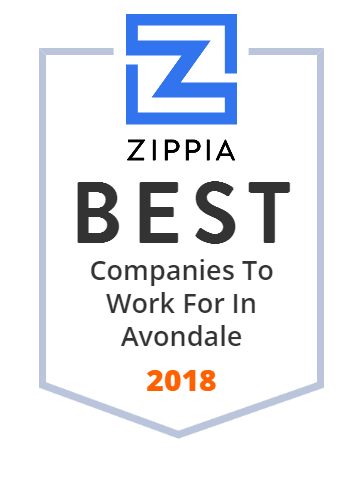 We hand-curated a list of the best companies to work for headquartered in and around Avondale, AZ using data on salaries, company financial health, and employee diversity. Avondale Nissan offers new and used vehicles. Our sales, service, parts, and financing are second to none! Visit us in Avondale, AZ for all your Nissan needs. Visit us at Avondale Toyota for your new or used Toyota car, truck or SUV. We provide a comprehensive inventory, always at a great price. We're proud to serve Phoenix, Tempe, Glendale AZ and Peoria. We focus on three basic truths. We love God. We love people. And we follow Jesus! Welcome to the City of Avondale, Arizona! Avondale is a modern city, near the heart of the Phoenix-metropolitan area. Avondale within Maricopa County. The Agua Fria Union High School District is a high school district serving Goodyear, Buckeye, Avondale, Waddell and Litchfield Park, Arizona.